We’re here to help you with all of your home & commercial appliance repair needs. 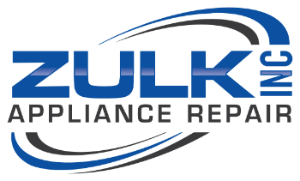 Whether you are having refrigerator repair issues, trouble with the dishwasher, or even need your vent hood repaired, Zulk Appliance Repair can help troubleshoot & repair your appliance problem. Call any of our locations today to connect with a qualified appliance repair technician.